ZOPO C7 owns a 6.0-inch FHD OGS IPS screen with 1920*1080 pixel display, and MTK6589T Quad Core 1.5GHz processor, 1GB RAM, and 32GB storage(2GB Ram, 32GB Rom is optional). ZOPO C7 installs Aliyun OS. 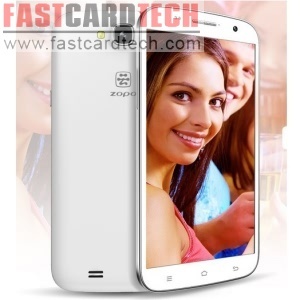 Notice: ZOPO C7 installs android 4.2.1 os, and carries with MTK6589T Quad core 1.5GHz processor, 1GB Ram, 32GB Rom.